HomeDepartmentsGetting OrganizedNick Animation Editorial Crew Goes Union! Nick Animation Editorial Crew Goes Union! 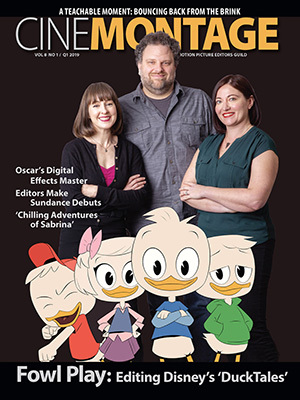 The editorial employees of Nickelodeon Animation Studio have overwhelmingly elected to unionize with the Motion Picture Editors Guild, Local 700 of the International Alliance of Theatrical Stage Employees (IATSE). Nickelodeon has agreed to recognize the editors’ union after an arbitrator verified that a majority of employees had signed union authorization cards. Nickelodeon Animation Studios produces animated episodic programming such as SpongeBob SquarePants, The Loud House, Rise of the Teenage Mutant Ninja Turtles, Shimmer and Shine and others. The newly unionized positions encompass a range of pre-production and post-production roles. Recording engineers and dialogue editors record and arrange voice actors’ dialogue prior to animation. Animatic editors work in pre-production to assemble storyboards and soundtracks in a pre-visualization of the finished show. Picture editors cut the completed color animation. And machine room employees manage the elements and equipment used in the creation of shows. 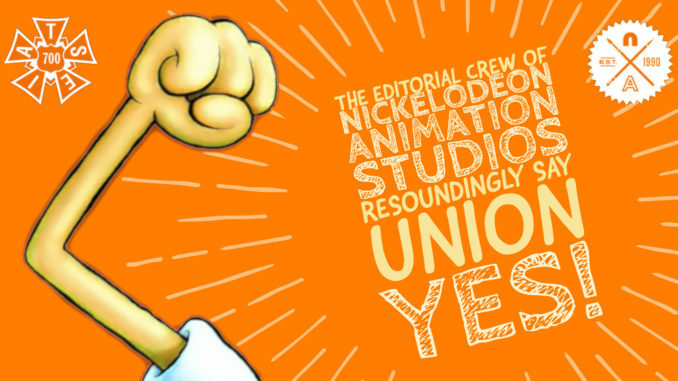 Unlike many other employers that actively resist their employees’ efforts to organize, Nickelodeon opted not to contest its editorial crew’s decision to go union. The company instead granted recognition to the union based upon an independent third party’s verification that a majority of employees had signed cards in support of unionizing. This so-called “card check” process of unionization is favored by organized labor because it permits employees to freely decide the question of unionization without the coercive influence of management campaigns to dissuade them. Nickelodeon already has union contracts covering several hundred artists, writers, and technicians represented by the Editors Guild’s sister union, the Animation Guild, Local 839 of the IATSE. The Motion Picture Editors Guild is Local 700 of the International Alliance of Theatrical Stage Employees. 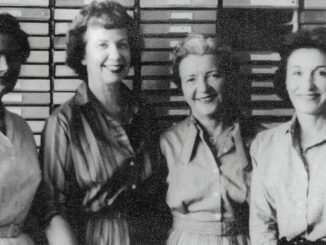 Established in 1937, the Guild now represents roughly 8,000 post-production professionals working nationwide in live-action and animated television, features and new media. Deluxe Digital Cinema Technicians Ratify First Union Contract!